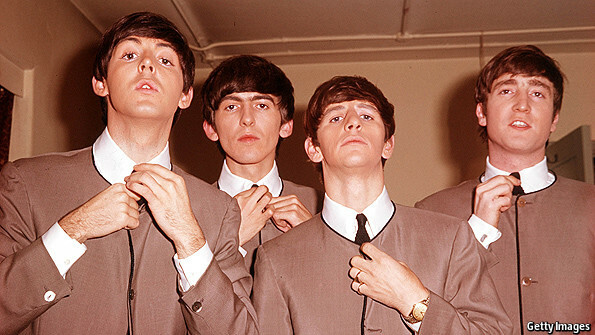 Get out the cheque book – a previously unreleased Beatles demo is currently for sale on eBay! Your newly purchased 1963 demo will have a version of ‘What Goes On’, which is featured on their ’65 album “Rubber Soul”. The demo version has John Lennon signing (Ringo Starr is on the album version) and is lyrically different from the “Rubber Soul” version. Bid for the demo here: eBay listing – auction will conclude on October 1st.